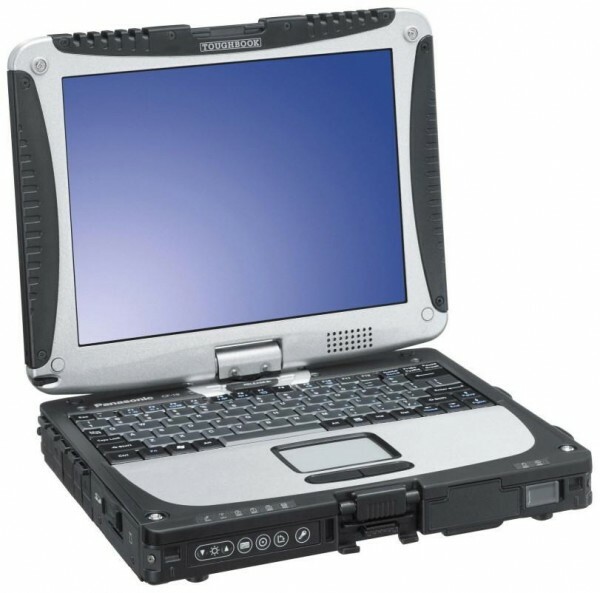 The Panasonic Toughbook range has long been the poster child for rugged laptops and the CF-19 is another impressive model. 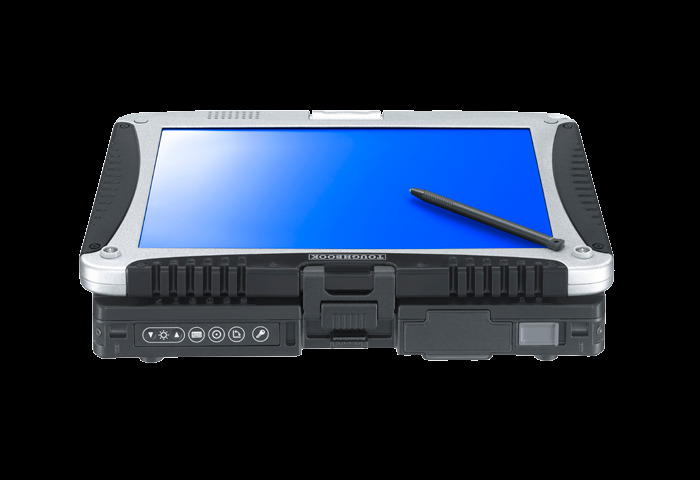 Unless you regularly work outside or in hostile conditions, you won't need a Toughbook and Panasonic confirms that this model isn't intended for consumer use. But for the engineers and adventurers among you, it's got some great features that make it an obvious choice. 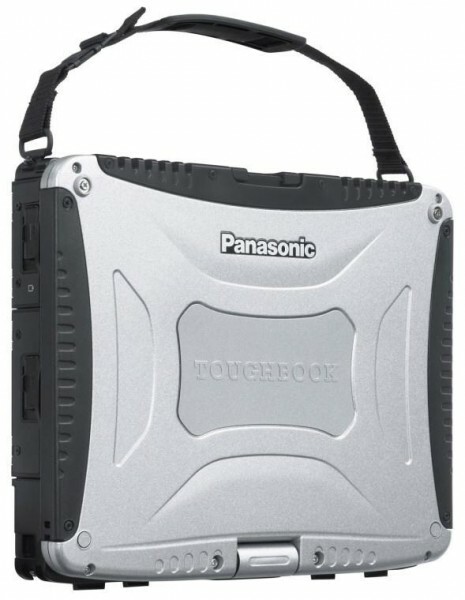 Overall, the Panasonic Toughbook CF-19 is perhaps a little too small to be practical. Its keys are small and the keyboard cramped overall, and its touchpad can be tiring to use. It could perhaps use an 11.6in or 12.1in form factor, which would make it a little more comfortable. Or, you could opt for the CF-31, which has a 13.1in screen, although it lacks the ability to be converted into a tablet. 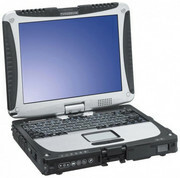 The Panasonic Toughbook CF-19 feels every bit as tough as it. It's rugged features allow it to withstand the elements and clumsiness. It's well suited for field assignments and factory floors, and basically useful to any professional that has to work outdoors. Panasonic: Panasonic Corporation, formerly known as Matsushita Electric Industrial Co., Ltd., is a multinational corporation based in Japan. Its main business is in electronics manufacturing and produces products under a variety of names including Panasonic and Technics. Since its founding in 1918, it grew to become the largest Japanese electronics producer. In addition to electronics, Panasonic offers non-electronic products and services such as home renovation services. 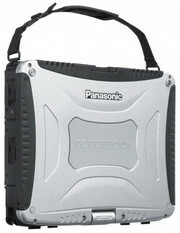 Panasonic is an international notebook manufacturer, but with rather small market shares and few laptop reviews. 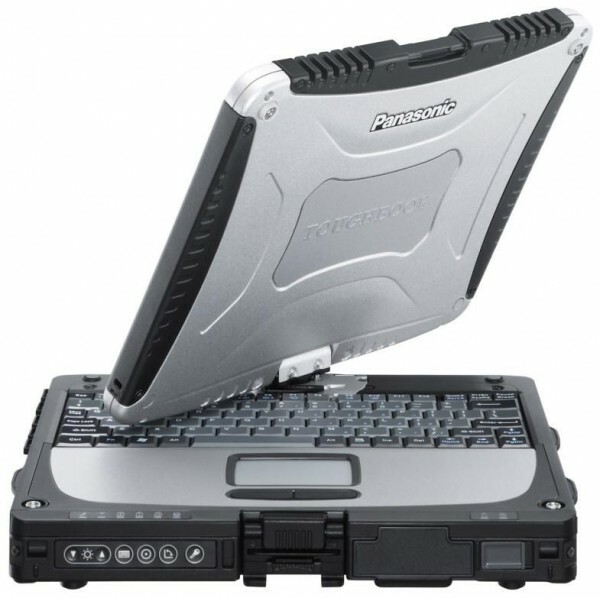 Panasonic concentrates its notebook sortiment primarily to the niche of ruggedized notebooks, which are made for rough outdoor usage. From 2013-2016, Panasonic has primarily offered tablets and, to a lesser extent, also smartphones. However, there are only few smartphone reviews.